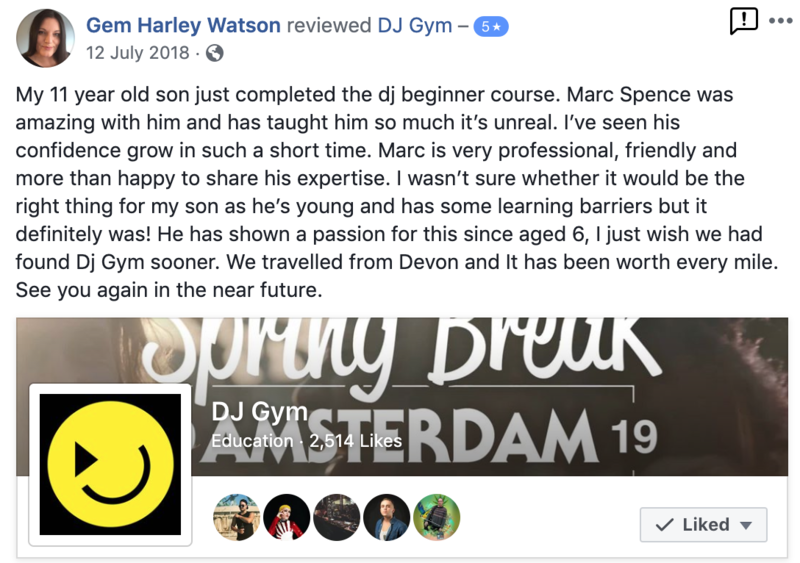 Our most popular course is the entry-level Beginner DJ Course accredited by the UKs top provider of DJ courses, London Sound Academy. It's suitable for complete beginners or those with novice experience. It's all taught one-to-one so you'll never be in a group and you can learn at your own pace, with your own style of music. 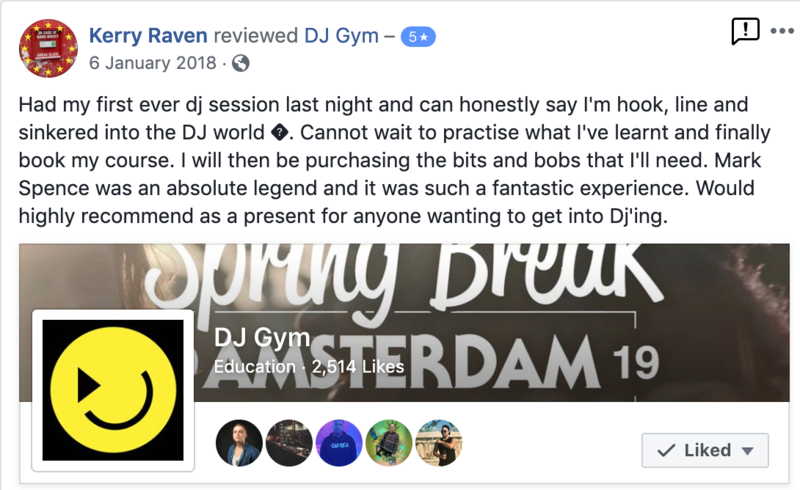 Spread over four two-hour lessons it teaches you all the fundamental theory and skills you need in order to hit the ground running and create your first mix. 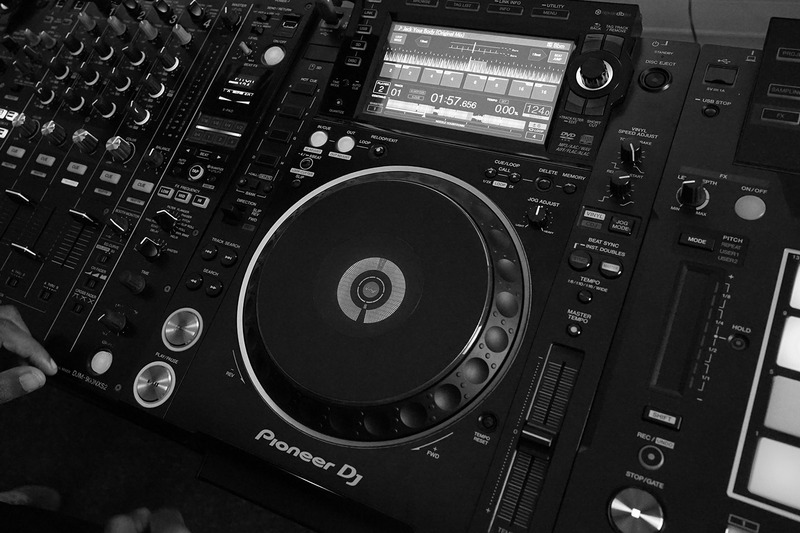 It's all taught on the industry standard Pioneer CDJ2000Nexus set-up, which is what all the clubs and DJs worldwide use. Alongside the Pioneer tech we use the Rekordbox software, also by Pioneer, to organise your music collection. 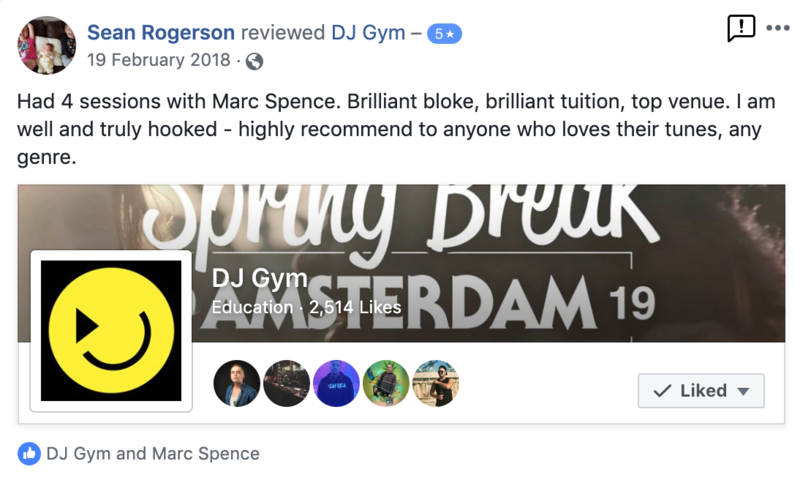 Another huge advantage of one-to-one tuition is that you can choose your own lesson times. 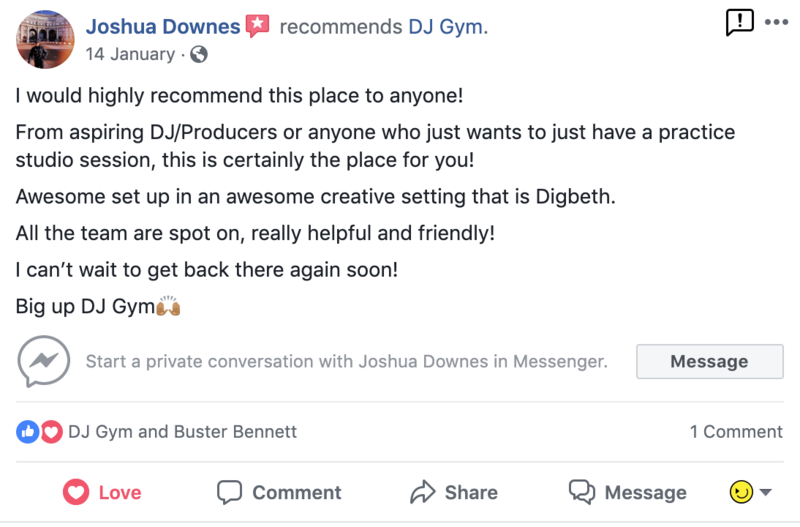 We offer DJ lessons in our Birmingham studio seven days a week at 10am, 12pm, 2pm, 4pm, 6pm and 8pm! You'll find it easy to fit around your schedule. 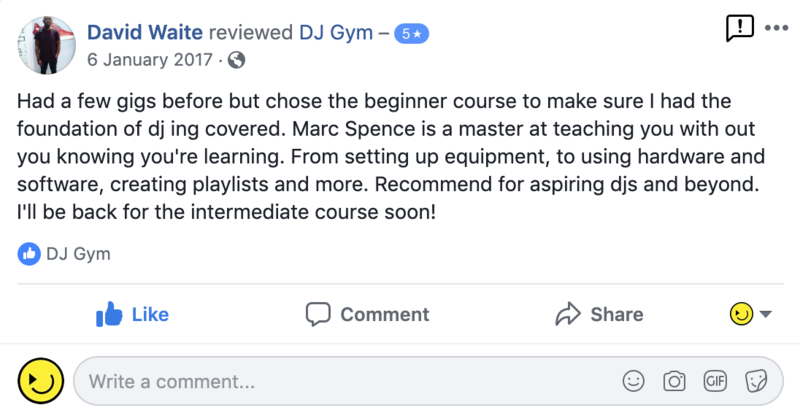 What Will I Learn On The Beginner DJ Course? How much is the beginners course? Our courses are only £249, great value for money for 1-2-1 lessons accredited by a leading electronic music academy! 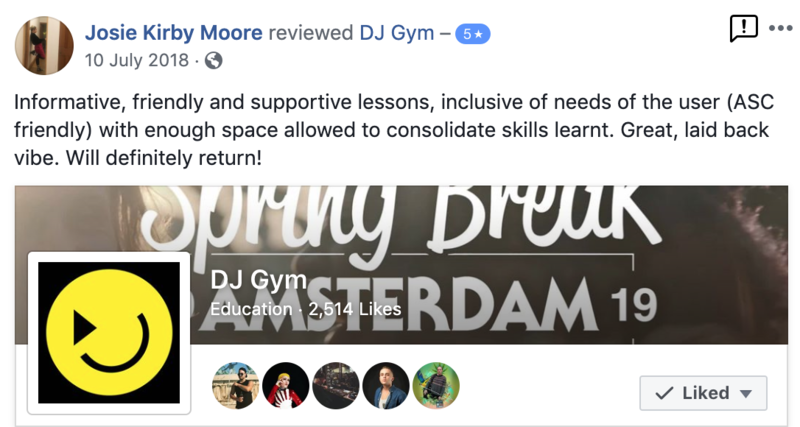 How do I book my DJ lessons? Just use our contact page, send us an email and we'll help find lesson times suitable for you! Don't trust us, read the reviews! We are rated 5 out of 5 stars on all review platforms!